How Do I Add Buttons To The iPhone Control Center? The Real Way! 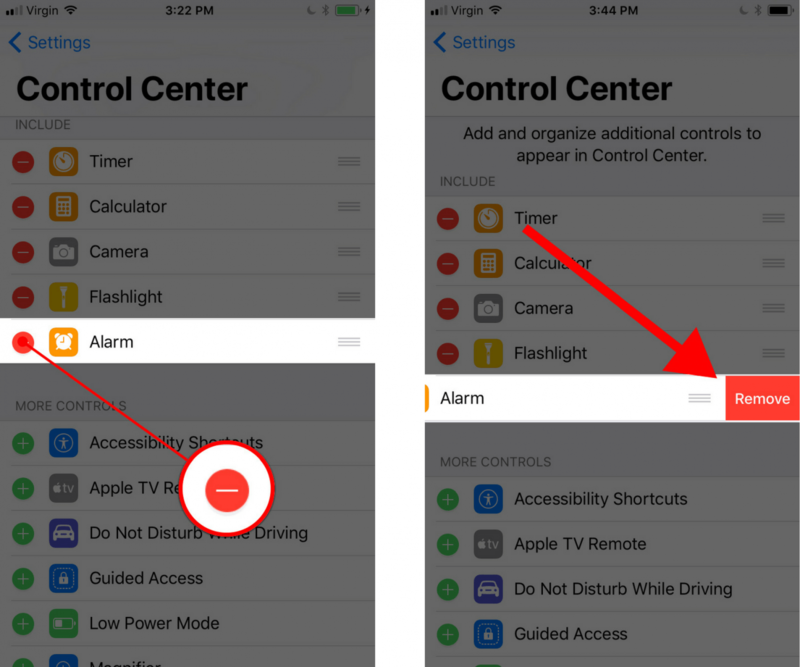 You are at:Home»iPhone»iOS»Control Center»How Do I Add Buttons To Control Center On My iPhone? The Real Way! How Do I Add Buttons To Control Center On My iPhone? The Real Way! You want to customize iPhone’s Control Center, but you’re not sure how. When Apple released iOS 11, they introduced a feature allowing users to pick and choose which features they wanted in Control Center. 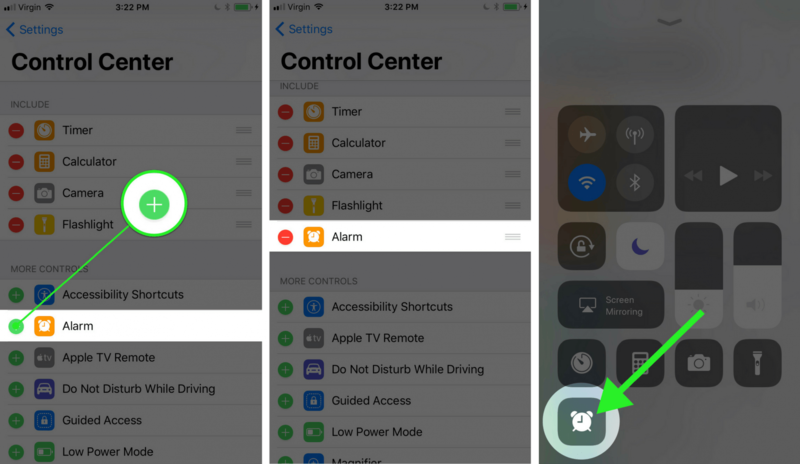 In this article, I’ll show you how to add buttons to Control Center on your iPhone so you can access your favorite tools more easily. Apple introduced the ability to add new buttons to Control Center in iOS 11, which was publicly released in the fall of 2017. To make sure your iPhone is running iOS 11, begin by opening the Settings app and tapping General -> Software Update. If you haven’t already updated, tap Download & Install. This process can take awhile and you’ll need to make sure your iPhone is plugged into a power source or has greater than 50% battery life. Begin by opening the Settings app. Under More Controls, you’ll see the list of features you can add to Control Center. Tap the green plus button to the left of the control you want to add. The control you just added will now be listed under Include and appear in the Control Center. Under Include, you’ll see the list of features you can remove from Control Center. Tap the red minus button to the left of the control you want to remove. Tap the red Remove button. The control you just remove from Control Center will now appear under More Controls. You now know how to add buttons to Control Center on your iPhone, making it totally unique to you and your needs. We hope you’ll share this article on social media, or leave us a comment down below if you have any other questions about customizing your iPhone. Thanks for reading! Previous ArticleWhat Are Accessibility Shortcuts On An iPhone? Here’s The Truth! Next Article Why Does My iPhone Get Hot? My Battery Drains Too! The Fix.